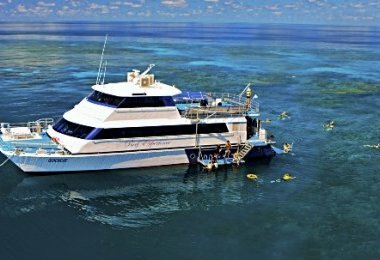 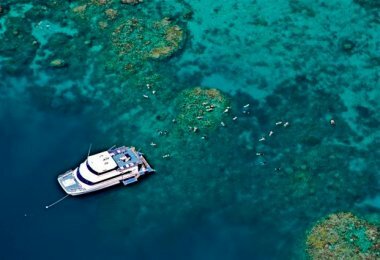 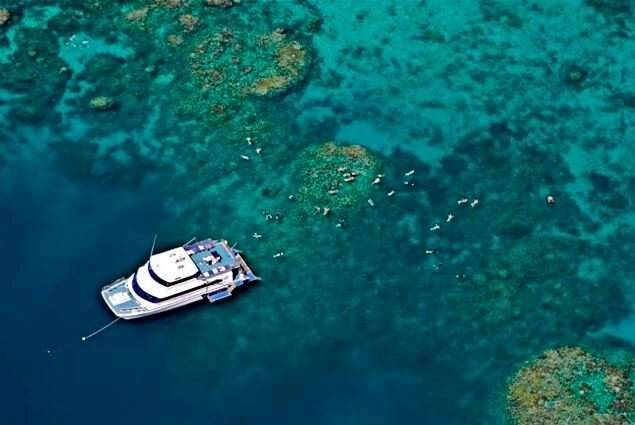 In Far North Queensland you can be snorkelling over rainbow coloured coral swarming with tropical fish in the morning, hiking through cool green rainforest in the afternoon and unwinding on an idyllic sandy beach by sunset. 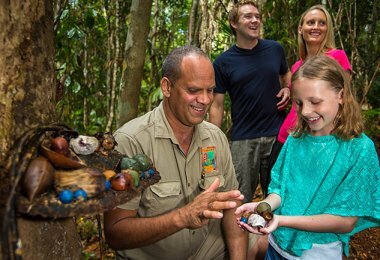 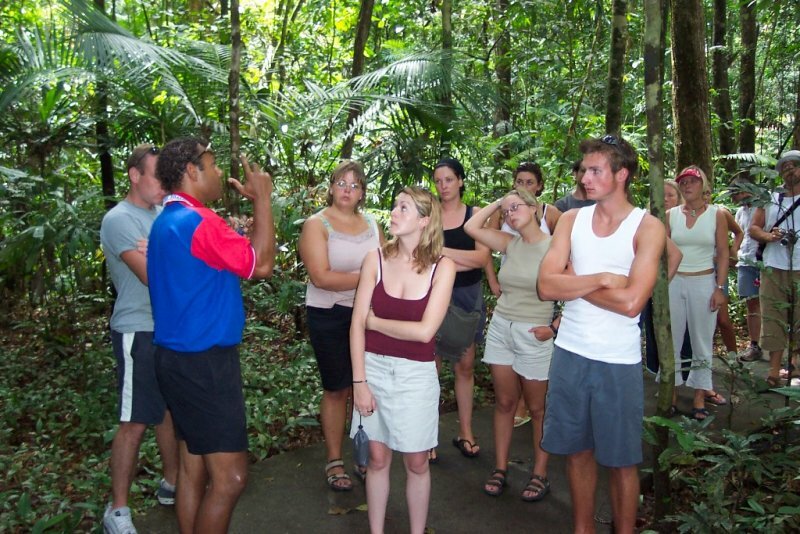 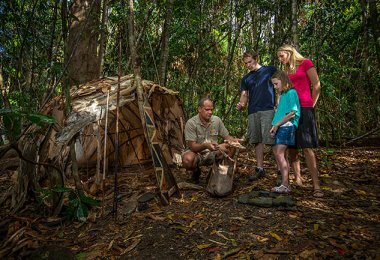 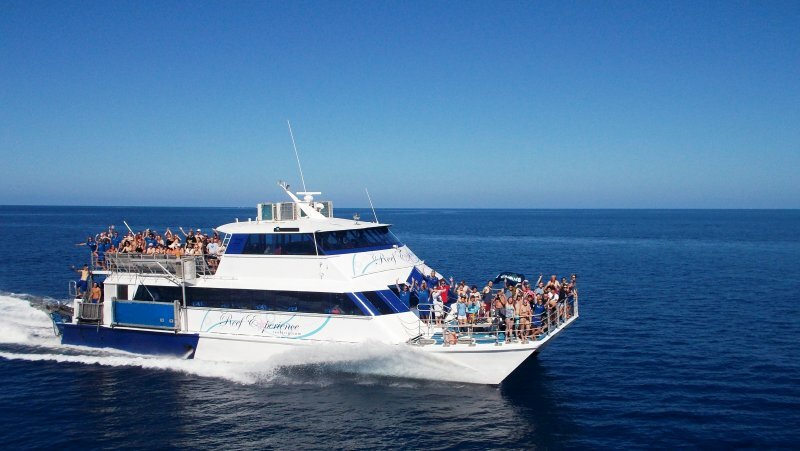 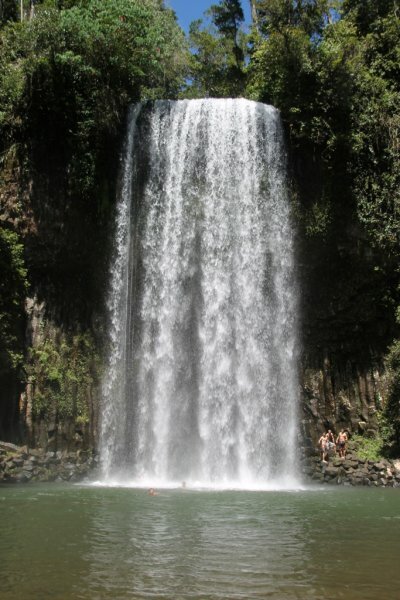 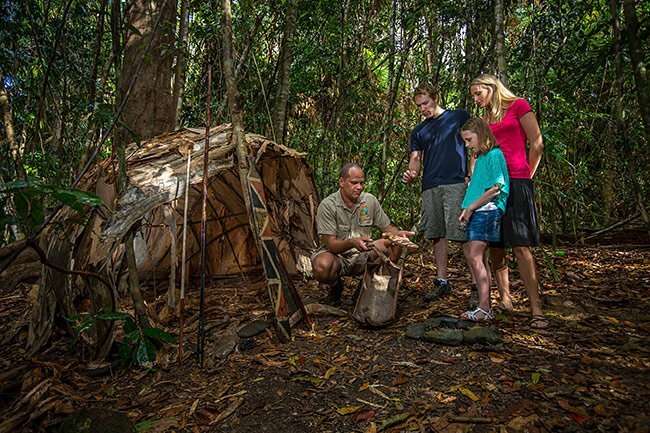 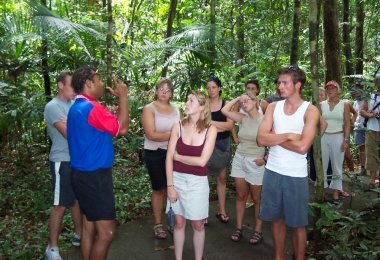 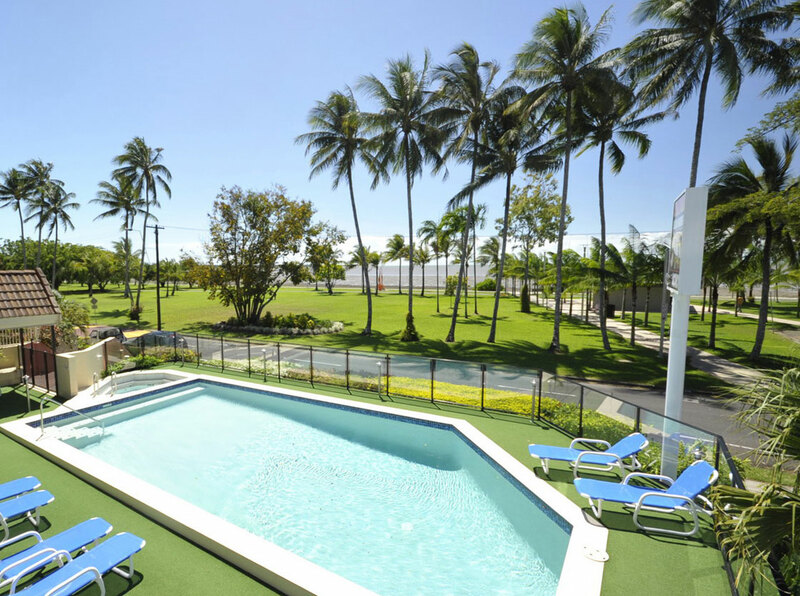 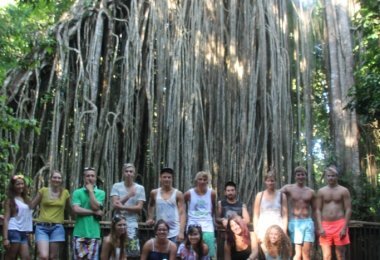 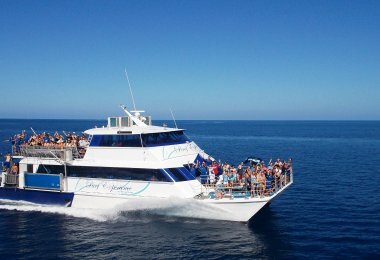 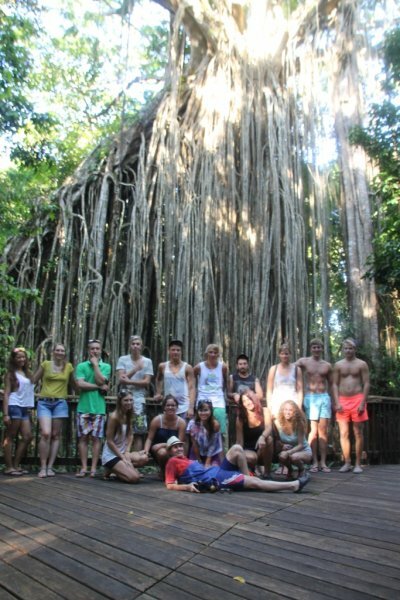 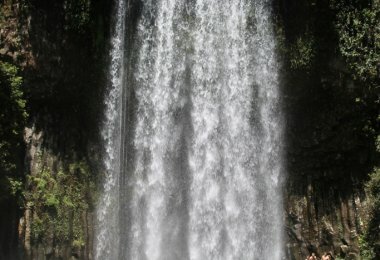 Here are just a small handful of the things to see and do during your stay at our Holiday apartments in Cairns. 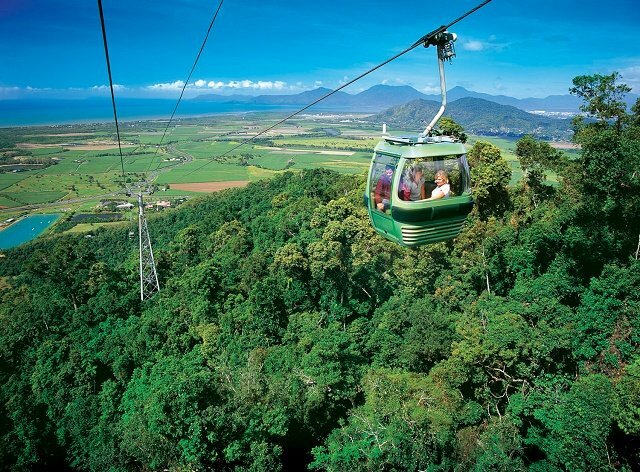 The Cairns dining scene ranks among the very best in the country, with an abundance of fresh produce, award winning chefs, and plenty of opportunities to dine overlooking the ocean. 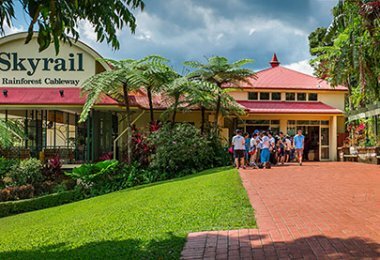 You’ll find a great selection of cafes and restaurants just 5 minutes from our Accommodation Cairns, specialising in everything from Greek to authentic Asian and modern Australian cuisine. 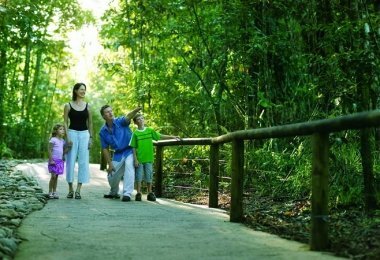 When it comes to shopping, bargain lovers are just as spoilt for choice with Cairns Central and the Pier Shopping Centre within easy reach. 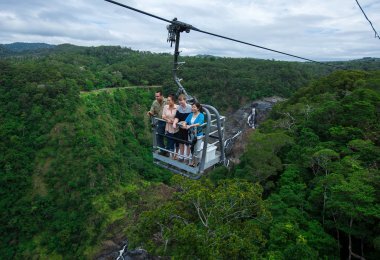 A natural playground characterised by sprawling green rainforest, long golden beaches and the magnificent Great Barrier Reef, Far North Queensland is a haven for anyone who loves unwinding in the outdoors. 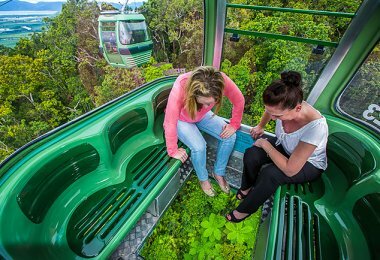 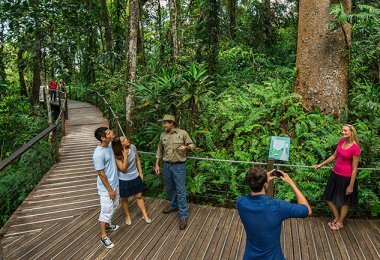 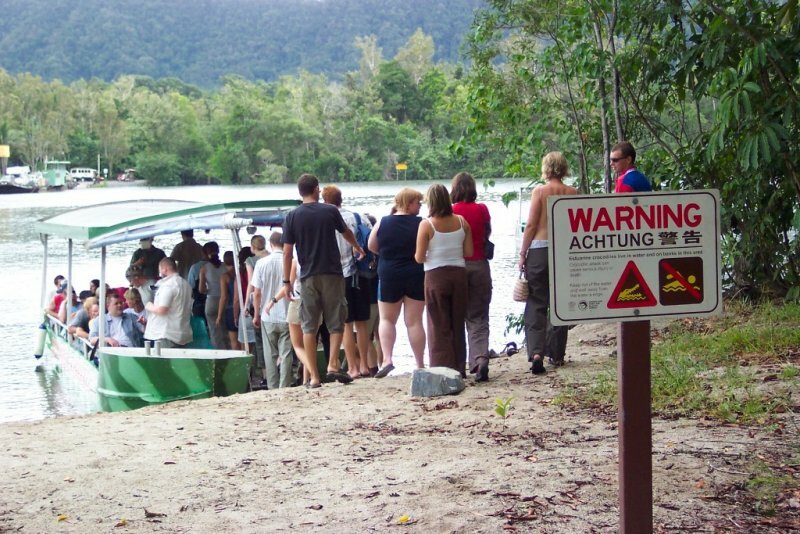 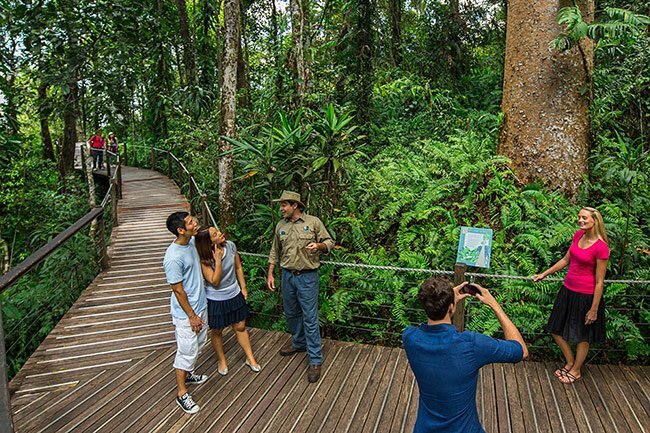 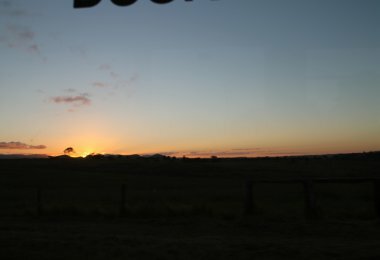 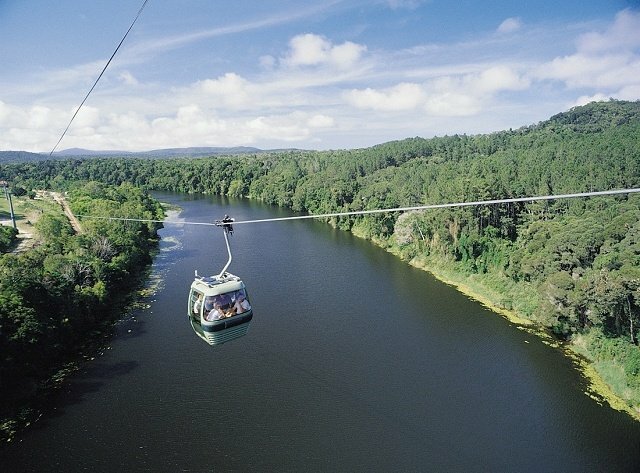 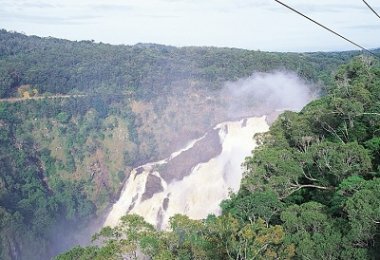 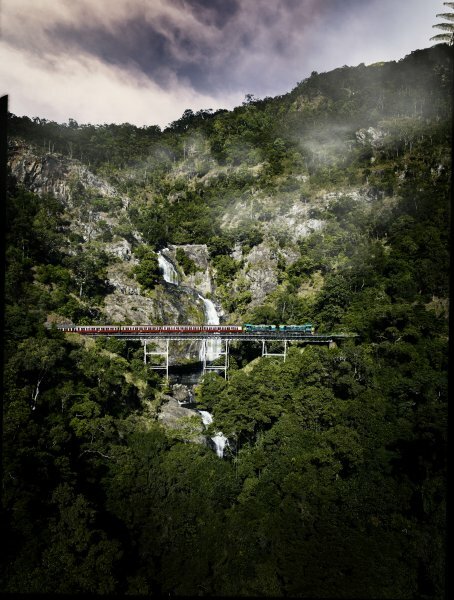 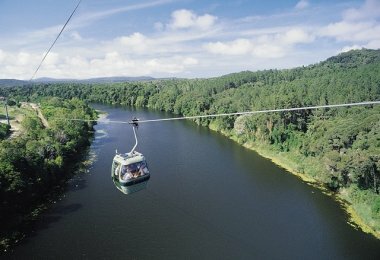 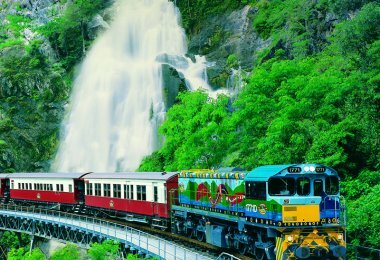 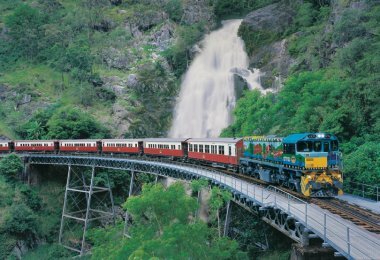 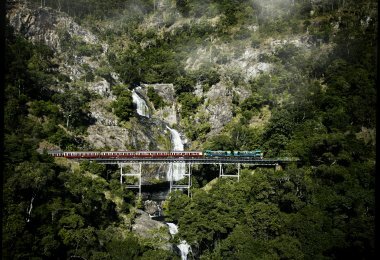 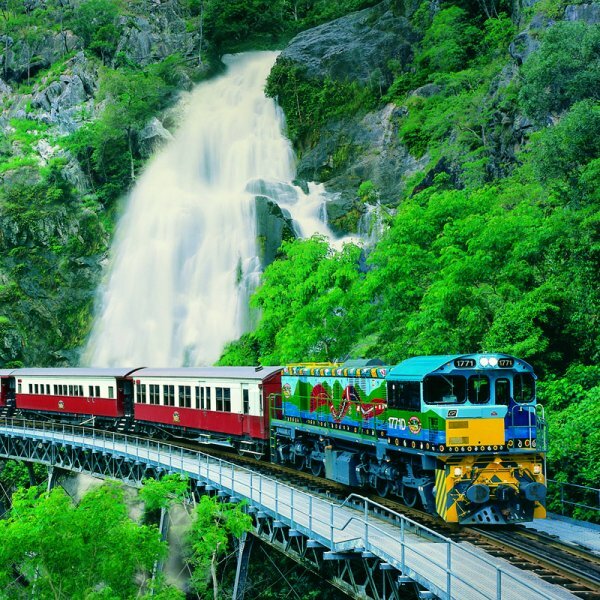 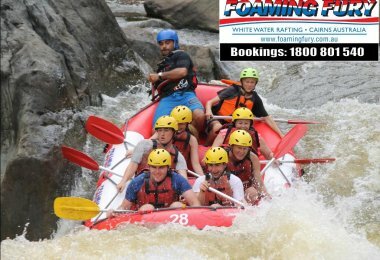 You can explore by bike, ride the famous Scenic Skyrail above the canopy of Kuranda Rainforest, enjoy an exhilarating Four Wheel Drive into the heart of Cape Tribulation, or take in the whole scene from the sky on a hot air balloon adventure at sunrise. 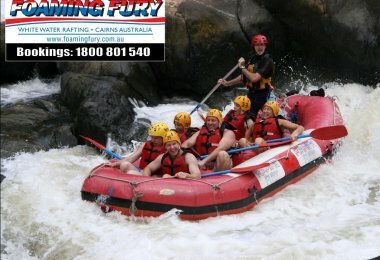 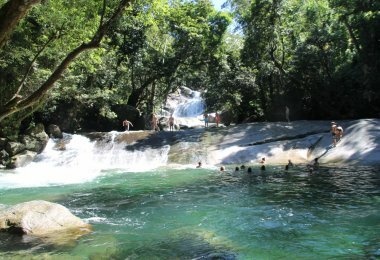 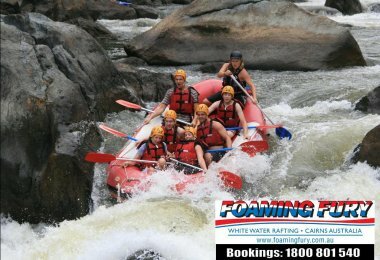 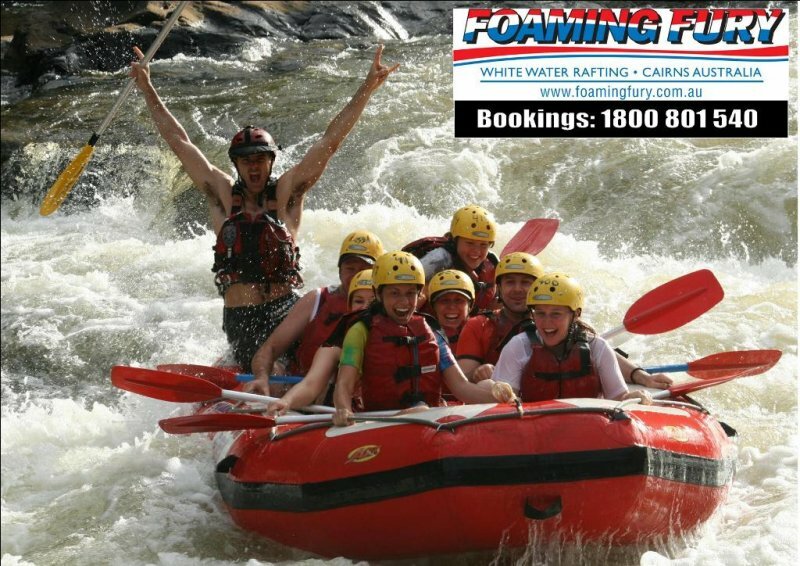 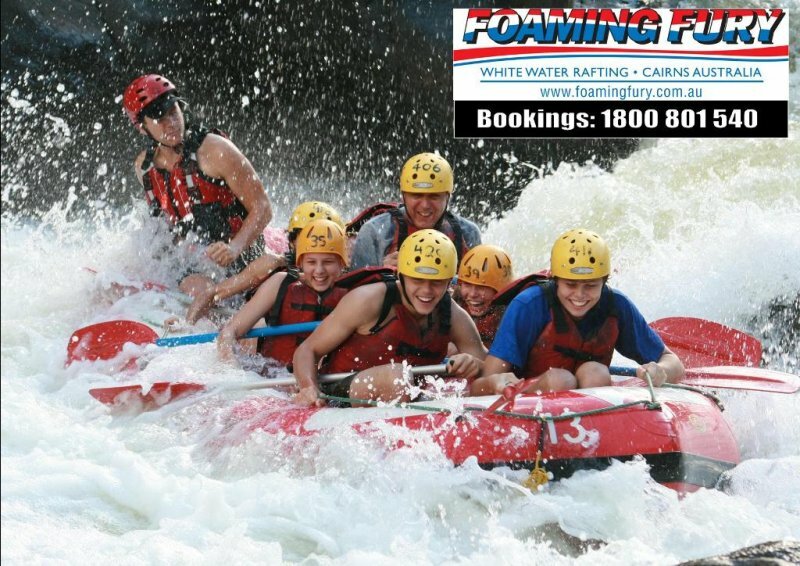 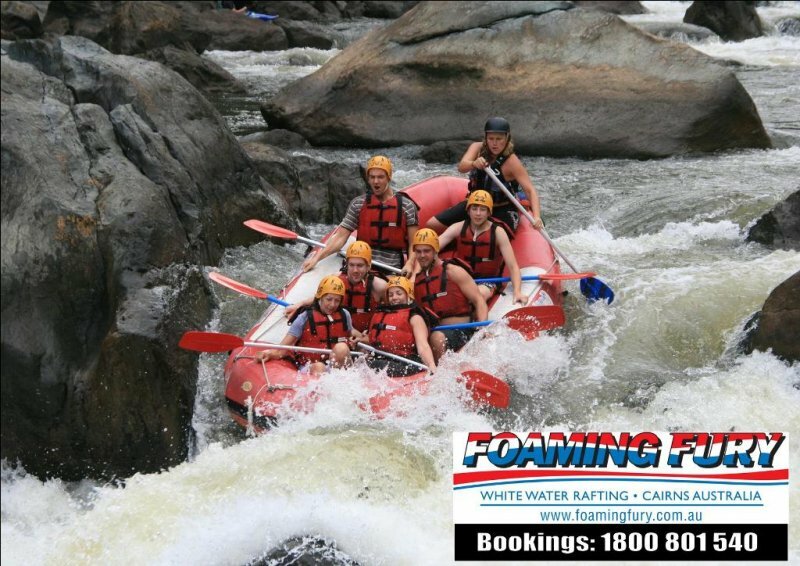 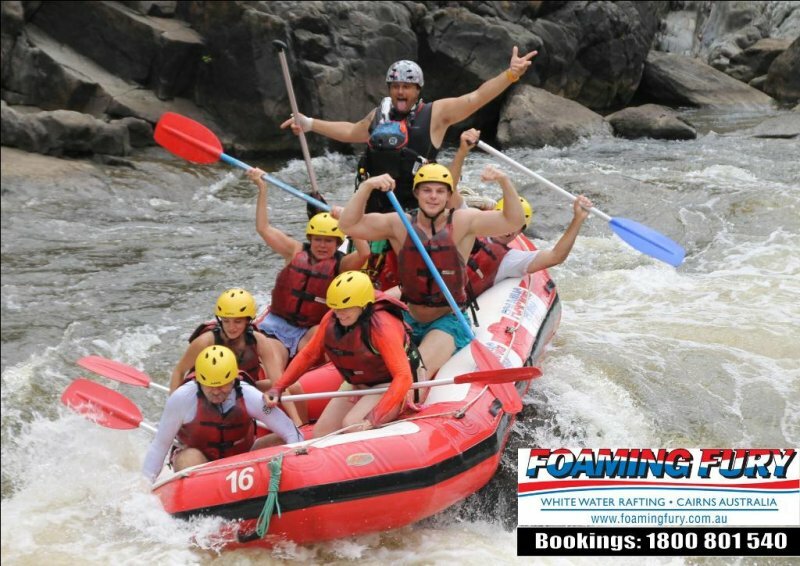 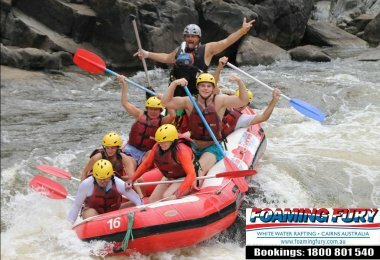 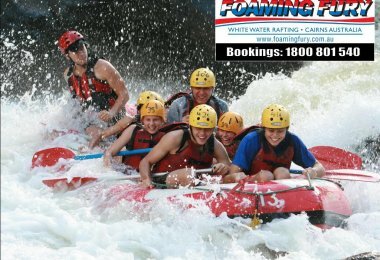 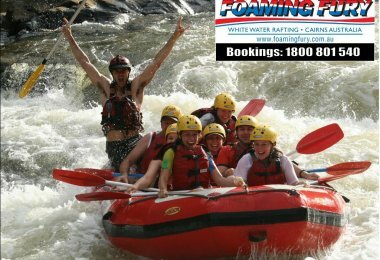 Treat the kids to a day out exploring the popular Chillagoe Caves, pay a visit to Hartley’s Crocodile Adventures to see crocs being fed close up, take each other on in exhilarating races at the Cairns Go-Kart Track or make the short boat trip to Green Island to discover a marine paradise just waiting to be explored.